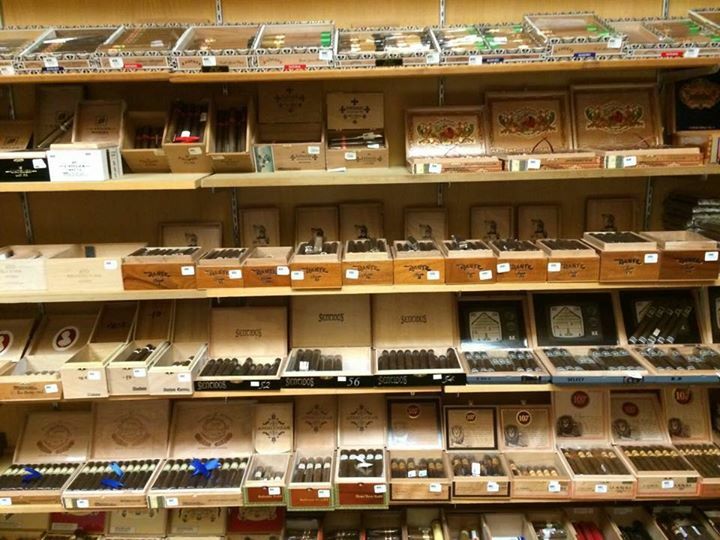 Flash Sale all 3 locations leesburg,Ashburn and Broadlands buy any 5 Cigars get 10% off sale end Monday the 15 of January. To all friends and family Happy 2018 to be full off success everyone🙏🏼 All locations is open today January 1st for your Cigar Celebration and Fun start 2018😎. New Room 101 back in stock only at Cigar Connection.Welcome back limited availability. 53 results, Page 1 of 6 pages.